Theatre Fix’s 2016 production of THE CONTAINER has been made possible thanks to the generous support of Diane Bald and Michael Budman, the Bulmash-Siegel, Fund Paula and Joel Kazman, the Canada Council for the Arts, the Ontario Arts Council and the Toronto Arts Council. 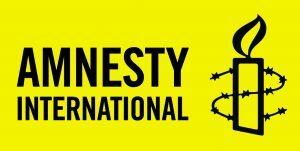 We are grateful for the support of our community partner, Amnesty International Canada. Regardless of an individual’s status under the law, we all deserve dignity and compassion. As these debates continue before the courts and in Parliament, consider the human stories behind the statistics.